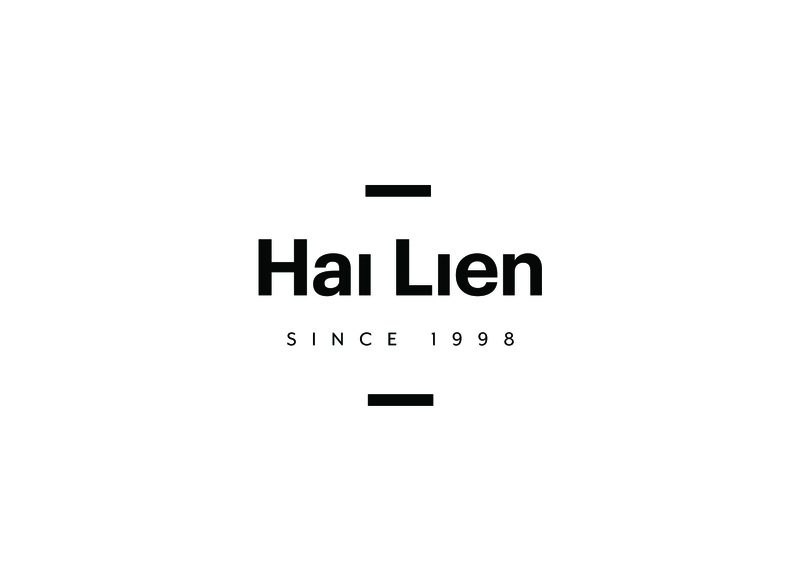 Hai Lien is a famous Korean make up artist now based in China. She widely covers from skin care to colour make up, running a make up academy. 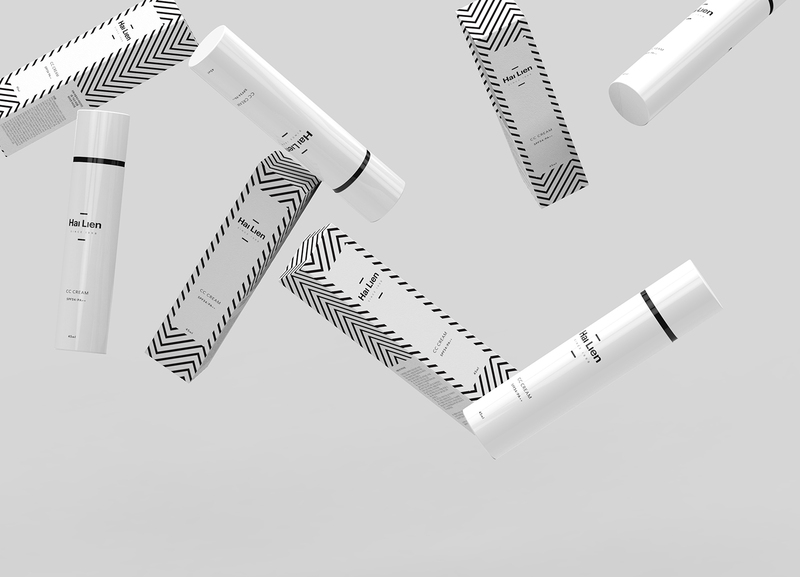 In order to initiate the wide market in the region into the true beauty of make up in a more effective manner as well as hand down her secret method, she has decided to launch her own cosmetics range in China. 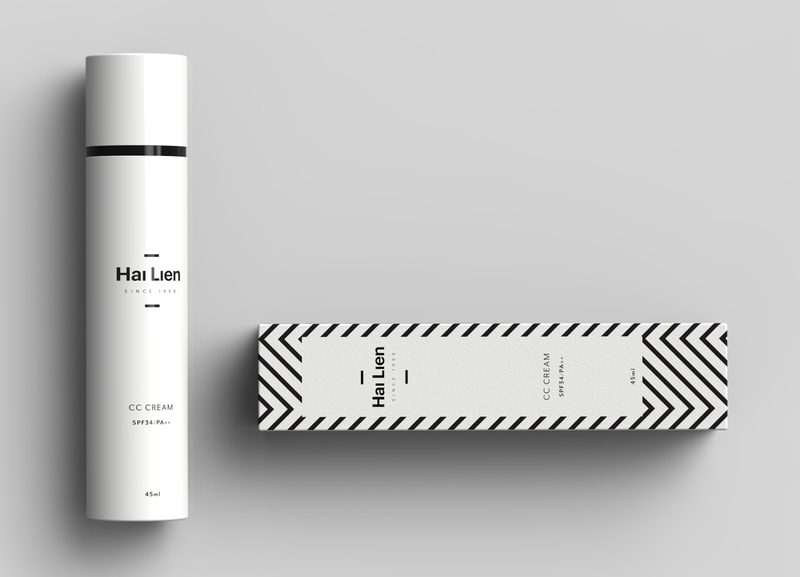 Hai Lien CC Cream is a grand starter in her cosmetics line. 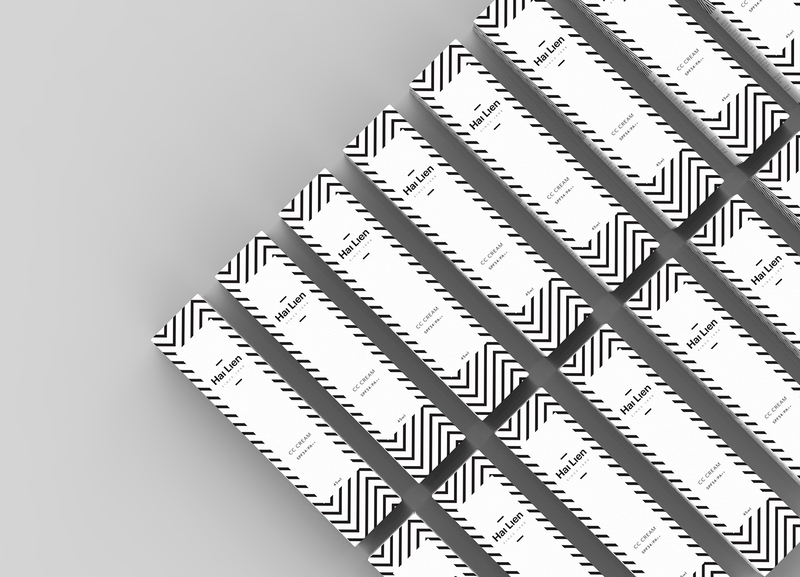 The distinctive staircase patterns are the motive of her professionalism, and the classy black and white colour scheme will differentiate the range from showy colour scheme of its competitors on the shelf. 하이 리엔(한국명 혜련)은 지금은 중국에 기반을 둔 한국의 유명한 메이크업 아티스트이다. 메이크업 아카데미를 운영하며 그녀는 스킨케어부터 컬러 메이크업 까지 폭넓은 부분을 맡고 있다. 지역의 여성을 대상으로 메이크업에 대한 인식과 아름다움을 보다 효과적으로 알리고 전수하기 위해 그녀의 이름을 딴 메이크업 브랜드를 런칭하기로 하였으며, 하이 리엔 씨씨 크림은 앞으로 계속 출시될 메이크업 라인의 성공적인 스타터가 될 것이다. 강렬한 계단 모양의 패턴이 그녀의 성장과 프로페셔널리즘의 모티브가 되었으며 세련된 블랙 엔 화이트의 컬러 스킴은 마켓의 다른 화려한 제품들과 분명한 차별화를 줄 것이다.